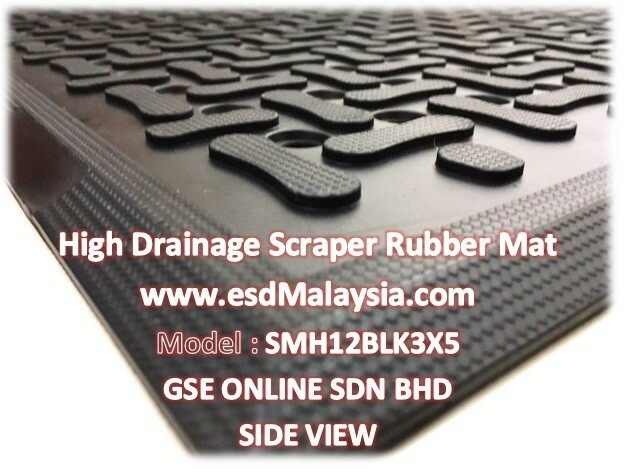 2) High profile surface design ( 12mm Thickness ) . Tapered-beveled edges prevent trips and falls , High profile raised edge will not only collect dirt but discharge liquids and moisture. 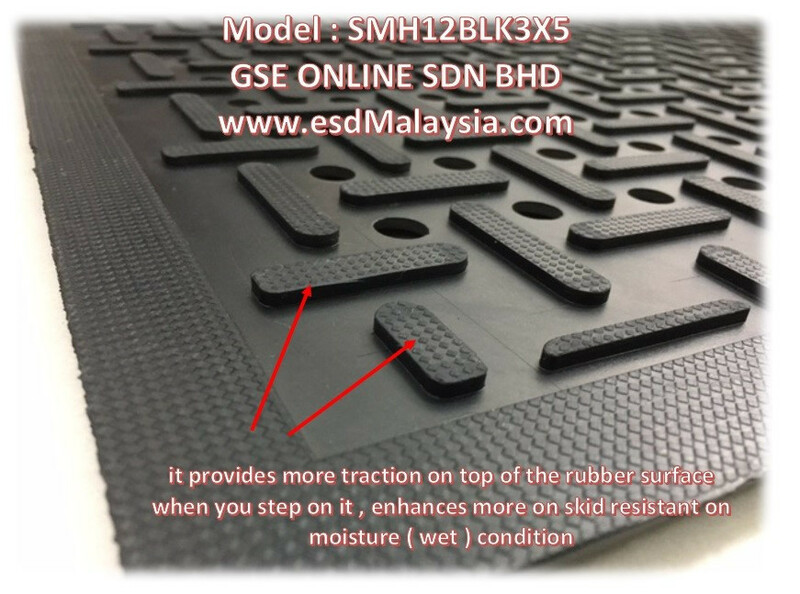 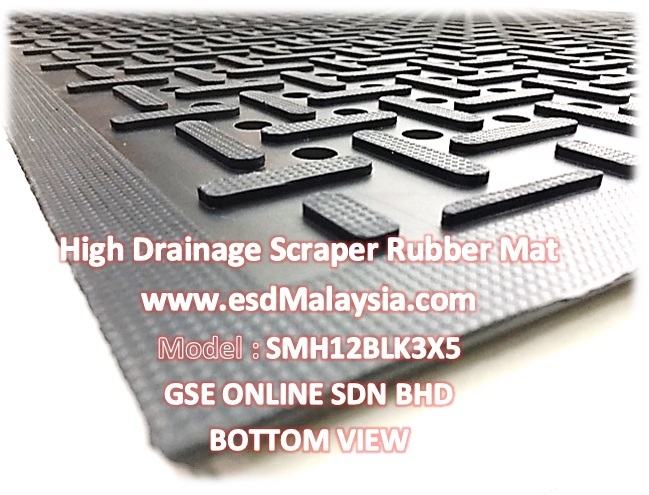 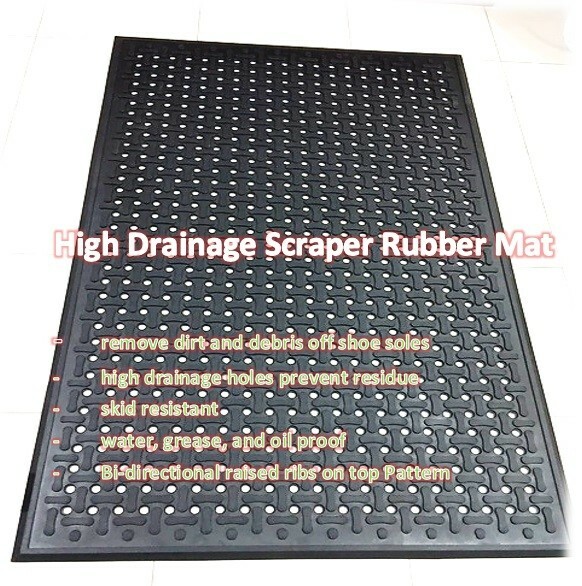 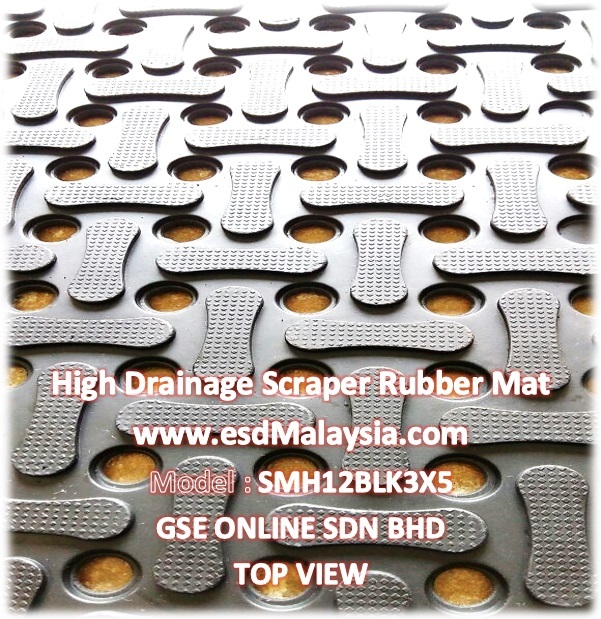 It provides more traction on top of the rubber mat when you step on it , enhances more skid resistant on moisture ( wet ) condition. 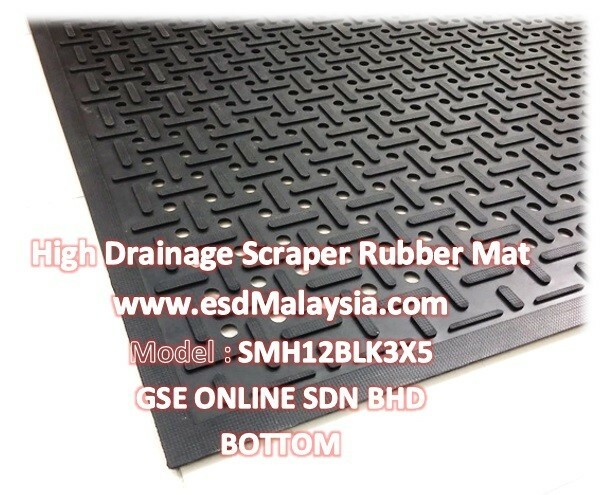 3) The surface texture helps scrape any lingering debris off from incoming footwear and it helps provide the foot-traffic with a higher degree of traction.